Reminds me of a breakfast salad with all the smoked meat turkey/bacon egg mushroom tomato combination! But it is hearty, refreshing and has a ton of flavour. Make it your own and add what you wish. Shake or mix together before drizzling. Wash and dry the salad leaf. Boil the eggs and prepare them, salt and pepper them. Pan fry the smoked meat and when it is almost done add the mushrooms and saute them. Add a touch of butter if you need more fat. Prepare the tomatoes and olives. Toss all of this together. Drizzle the maple syrup vinaigrette. You can add cucumber and also substitute tomatoes for fresh orange segments. Add a handful of diced cheddar. Pick your favourite sort of olives and increase the amount as needed. While this is such a versatile recipe the key ingredients that makes it special is the maple syrup and smoked meat. Bacon or Turkey Bacon works best. 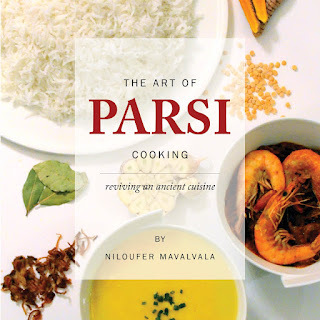 For Parsi Food recipes click The Art of Parsi Cooking; reviving an ancient cuisine.